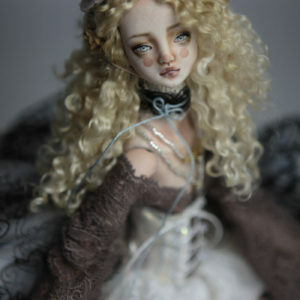 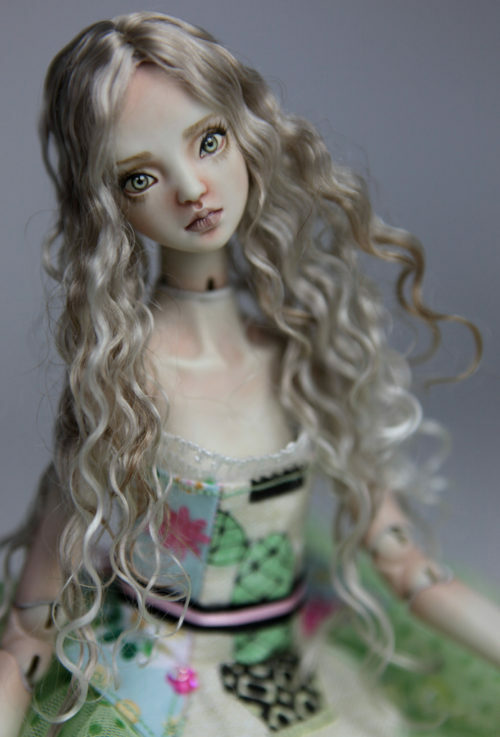 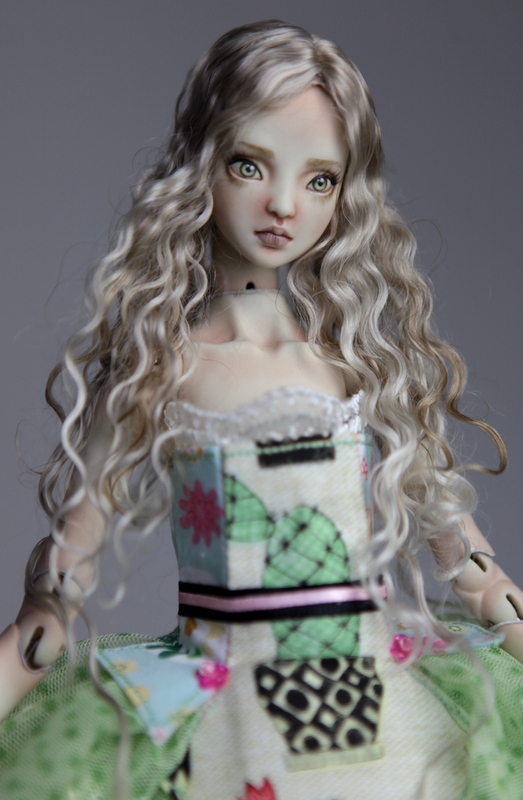 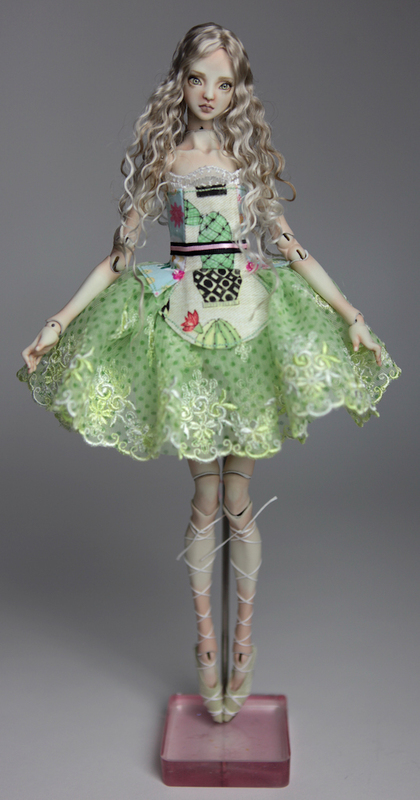 Forgotten Hearts dolls are Fine Art Porcelain BJD Dolls that are meticulously hand crafted one at a time. 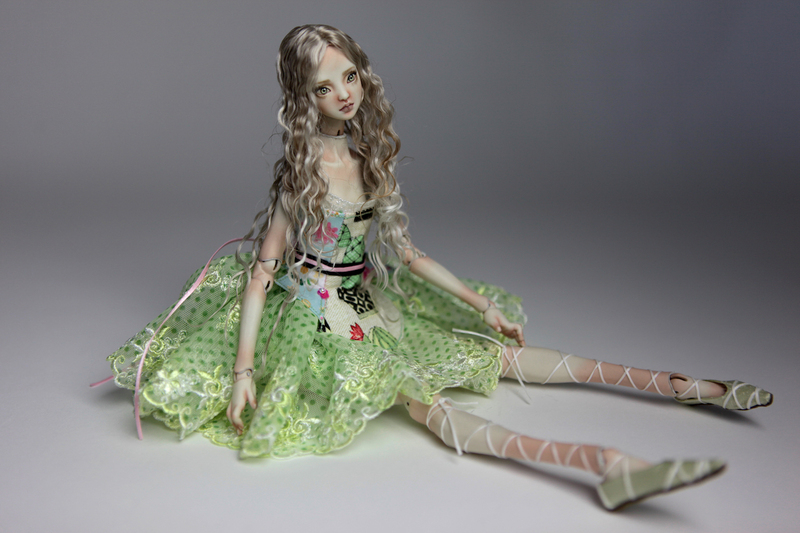 They are made by artists AiiS Roman & Gamalier Bravo. 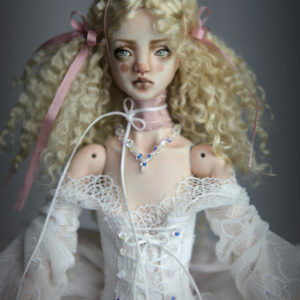 They require many days of dedication, therefore only a few dolls are available every month.